First thing’s first. Do you need a content plan? If so, I’d like you to grab a pen and piece of paper and check out this video. It’s a 5-minute (easy!) exercise that will enable you to develop your plan and boost your business success. I use it myself, and it’s incredibly effective! Then, come back and watch this latest 4-minute fast track video. 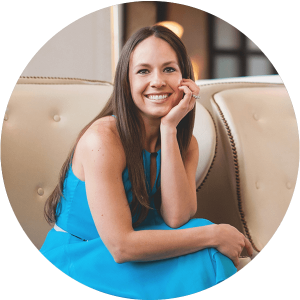 I’m giving you my favorite tip that will have you mastering a content plan that works to build your email list. Hint: You’ll give your audience the “what” and “why” for free. The “how” is where you’ll monetize. 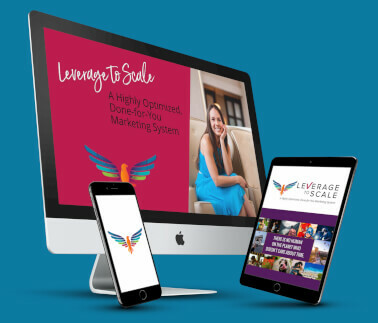 If you need a content plan that builds your email list and provides effective monetization opportunities, you don’t want to miss this Fast Track video! 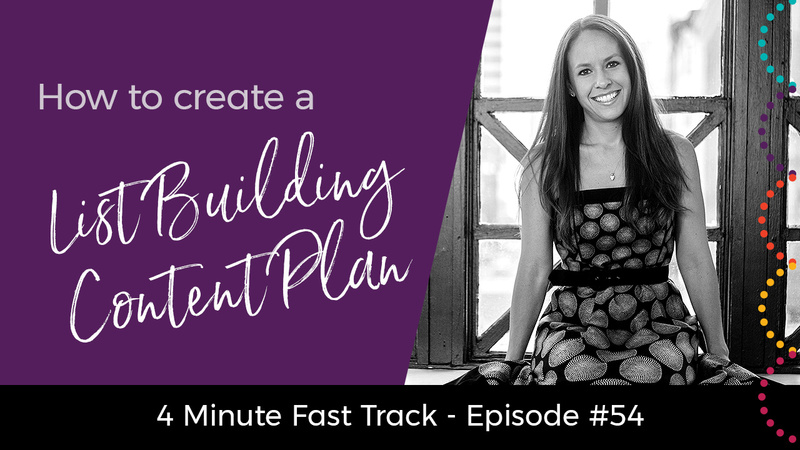 Share this post with others so they can get the inside scoop on creating a content plan that works. Simply click the social media sharing buttons below to impact some lives now! !